Rockwool's new name, scribing stairs against a brick wall, using social media in your business, and coping with mistakes on the job. 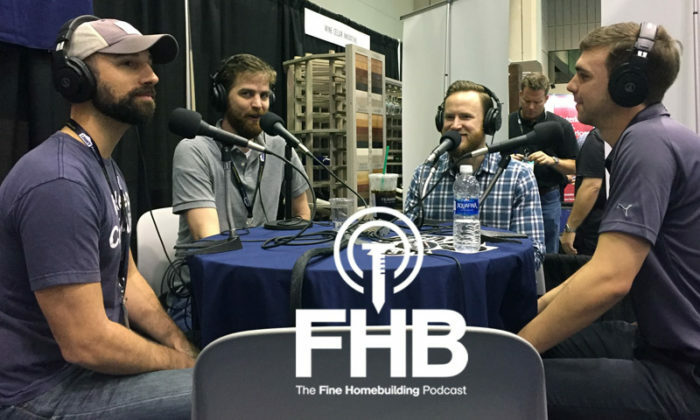 This is the fourth FHB episode that Rob and Justin are podcasting live from the 2018 Builders’ Show in Orlando, Fla. This show was recorded on the morning of the third day of the show, and the guys say they are running on fumes. 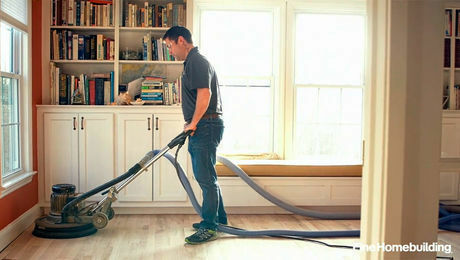 This one features sponsor Thomas Hackett, technical support manager at Rockwool — the company, formerly known as Roxul, just changed its name in North America a couple days ago. In addition, FHB ambassador Nick Schiffer is on board for this episode as well. Nick is one of the hosts at the Modern Craftsman podcast. Rob went on the podcast — find it at TheModernCraftsman.org. 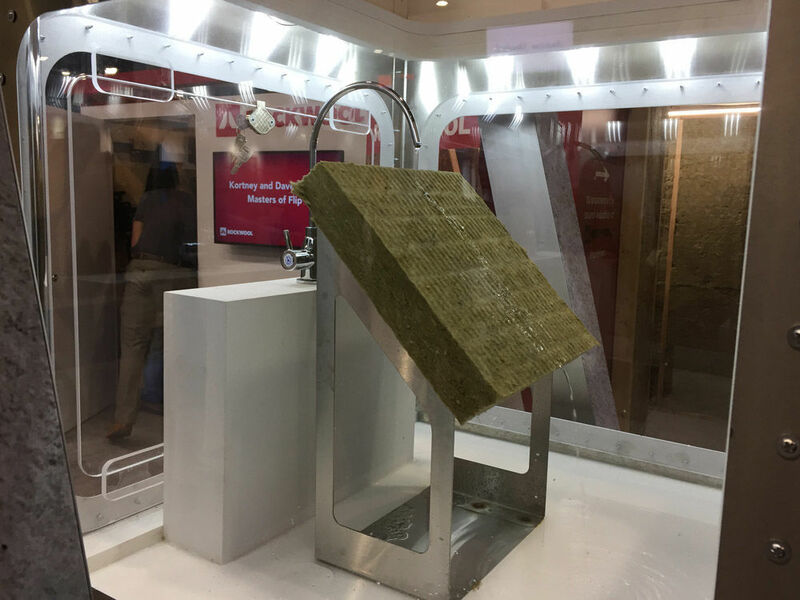 Check out the gallery of Rockwool photos from IBS 2018 at the bottom of this post. Nick talked about his podcast, which focuses more on the business side, for those starting up in the trades. That makes the cast a great complement to the #KeepCraftAlive website. Nick also has a lot to say about social media: how to use it to get business, how it holds you accountable as a pro, and how it helps you to grow revenue. He also talks about the conflict of being the boss and managing his crews on one hand, and just working with his tools at a site on the other hand. 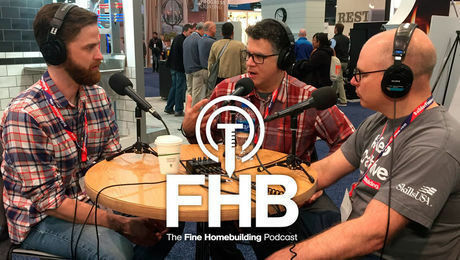 Stay tuned for more live podcast episodes from the 2018 Builders’ Show — all of those and more show news and info can be found at this post: Complete 2018 International Builders’ Show Coverage. The show is driven by our listeners, so please subscribe and rate us on iTunes or Google Play, and if you have any questions you would like us to dig into for a future show, shoot an email our way: [email protected]. 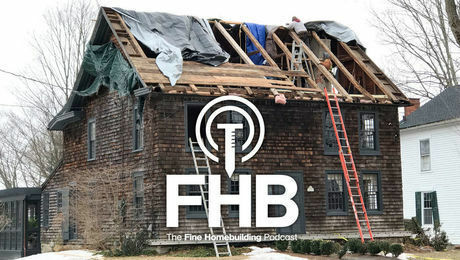 Also, be sure to follow Justin Fink, Rob Yagid, and Fine Homebuilding on Instagram — and “like” the magazine on Facebook. 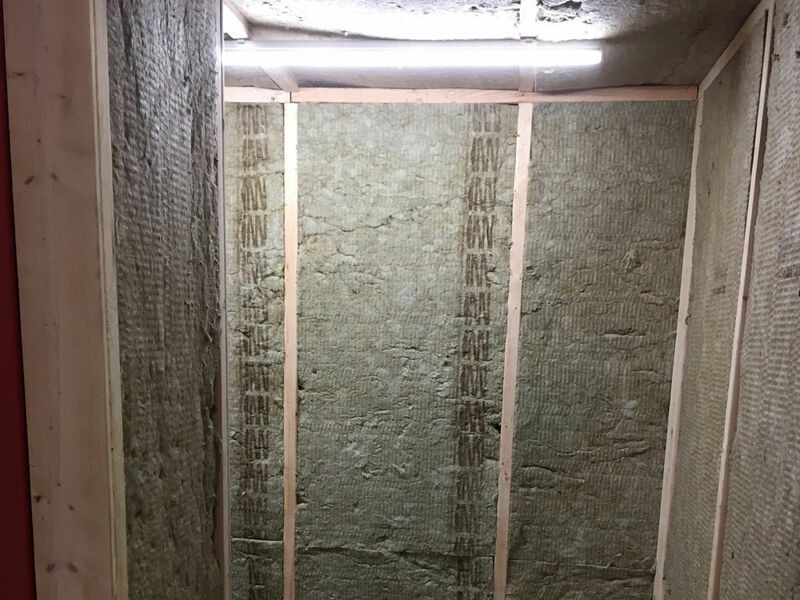 Mineral Wool Makes a Comeback. Roxul ComfortBoard 80 Offers Stone-Wool Advantages. 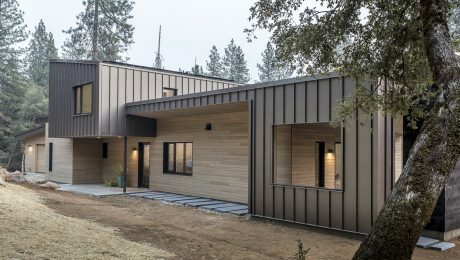 Nick’s articles at Fine Homebuilding. A video of Nick showing off the modern stairs he and his team scribed to a brick wall. 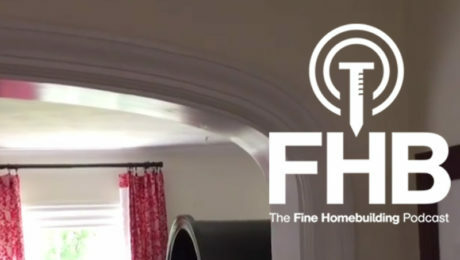 Fine Homebuilding’s Why I Build video series. 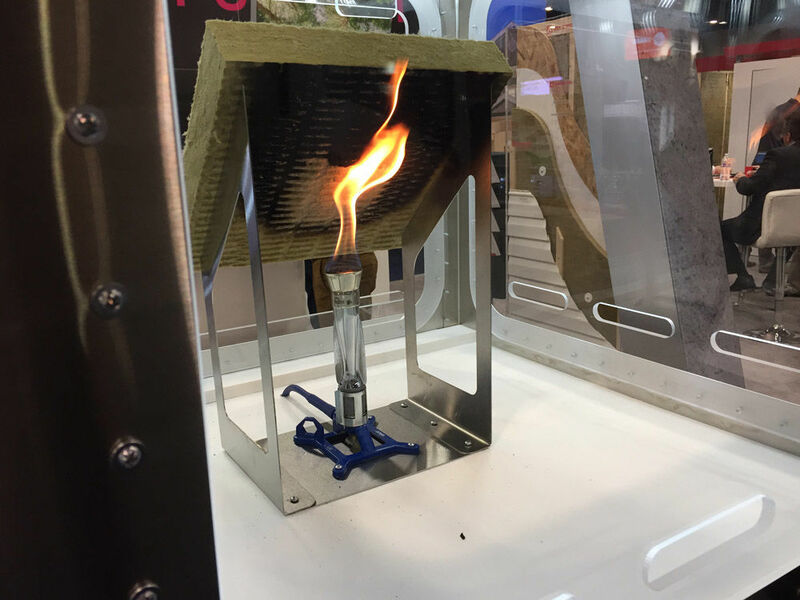 Complete 2018 International Builders’ Show Coverage. #KeepCraftAlive tee-shirts make great holiday gifts, and the proceeds support scholarships for building trades students. Here’s a direct link to buy a shirt. Here’s a link to KeepCraftAlive.org. 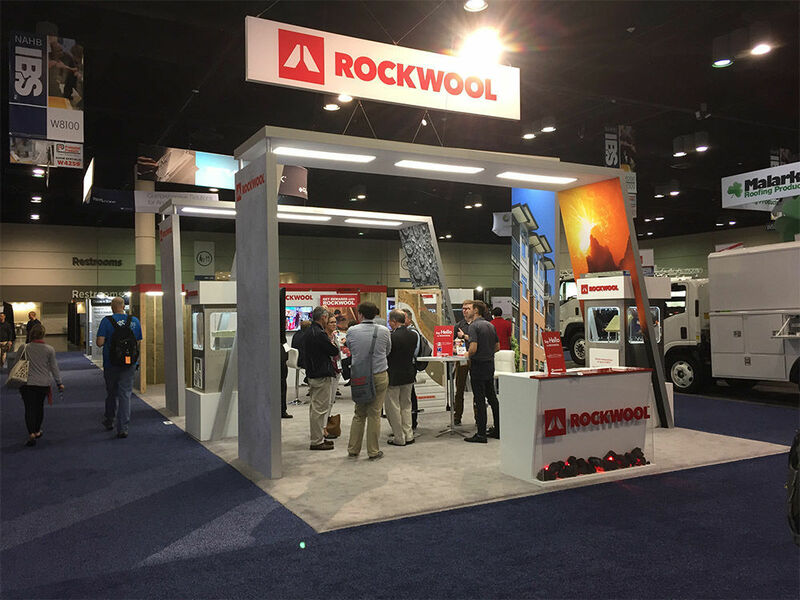 Click the Launch Gallery button below for a selection of Rockwool photos from IBS 2018.